For many years now, Prolight + Sound has focused strongly on the talents of tomorrow. 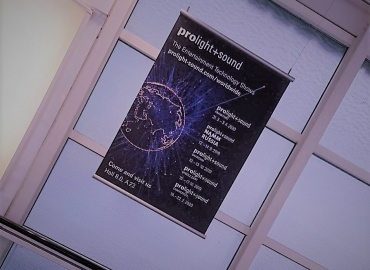 Whether networking with experts, exchanging ideas with exhibitors or gaining insights into the latest trends in the event industry, a visit to Prolight + Sound provides young people with an all-round view. Especially the Future Talents Day and the Futura Talents Project are important components for the promotion of young talent. The Future Talents Day will take place at Prolight + Sound on April 3, 2019. The fair supports the start of professional life with a varied program aimed at trainees and students. Listen up, young artists: Prolight + Sound 2019 will once again be hosting the Future Talents Project this year. Whether lighting, sound or stage technology, trainees or students in this field can submit their projects to Messe Frankfurt until 8 March 2019 and thus get the chance to experience Prolight + Sound up close. The three best ideas from the above-mentioned fields will not only receive a Prolight + Sound fan package, but will also experience a guided tour of the entire exhibition grounds. This will give them a deep insight into the industry and enable them to make important contacts for their future careers. 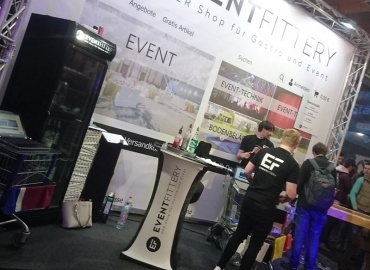 Registration for the Future Talents Project can be submitted directly online at Messe Frankfurt.